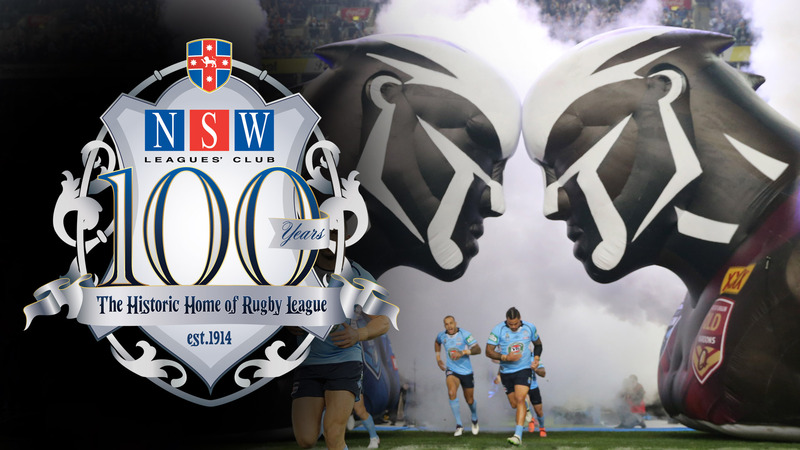 The NSW Leagues' Club was founded in 1914 by a group of businessmen who were involved in the recently formed NSWRFL and considered that the movement needed a Club of its own to add prestige to the game. 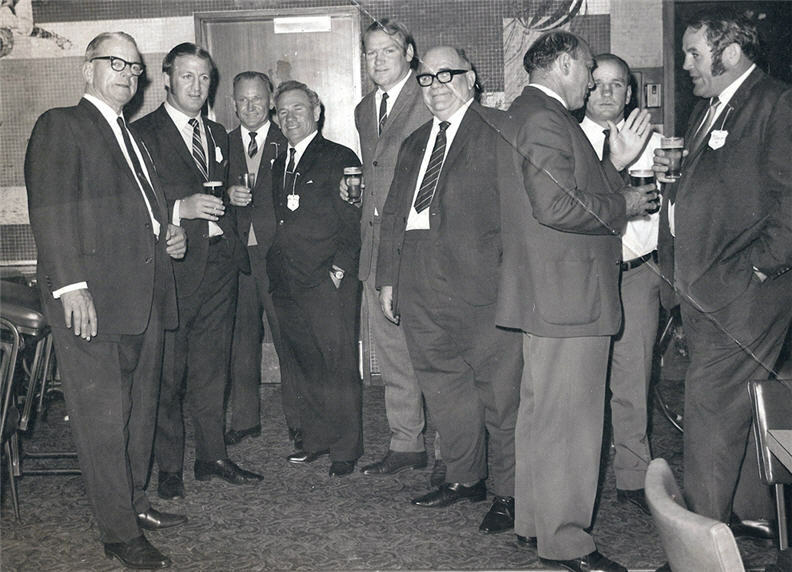 The first location was at 168 Phillip Street and apart from a forced relocation during the 2nd World War when the Club was used by the Red Cross as a base Phillip Street has been the 'Historic Home of Rugby League' and 'the Mother of all Clubs'. 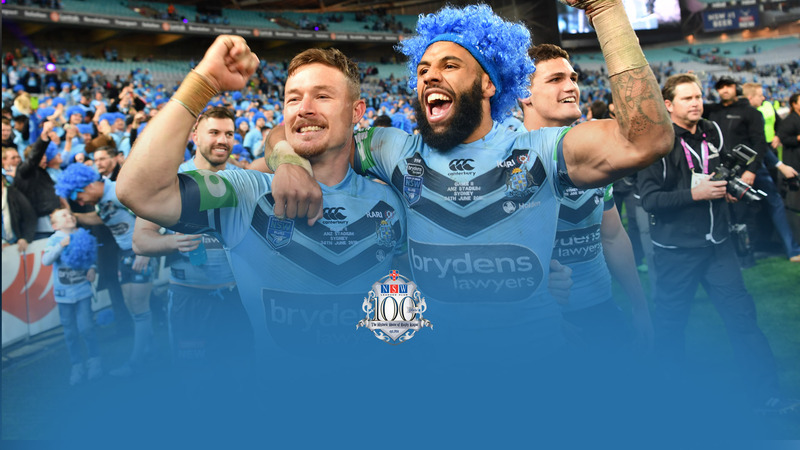 Today the NSW Leagues' Club offers a wide variety of activities in comfortable and modern facilities. 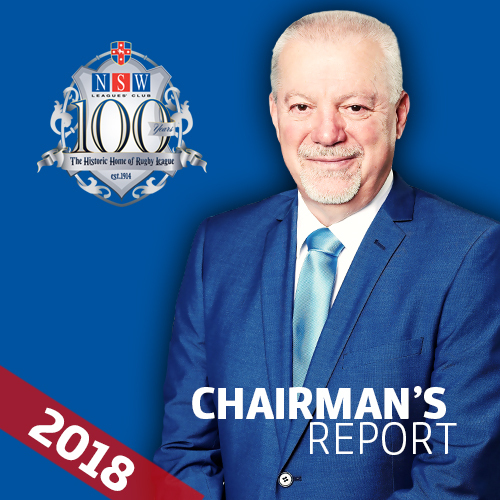 NSW Leagues Club is closed and is no longer open for trading.